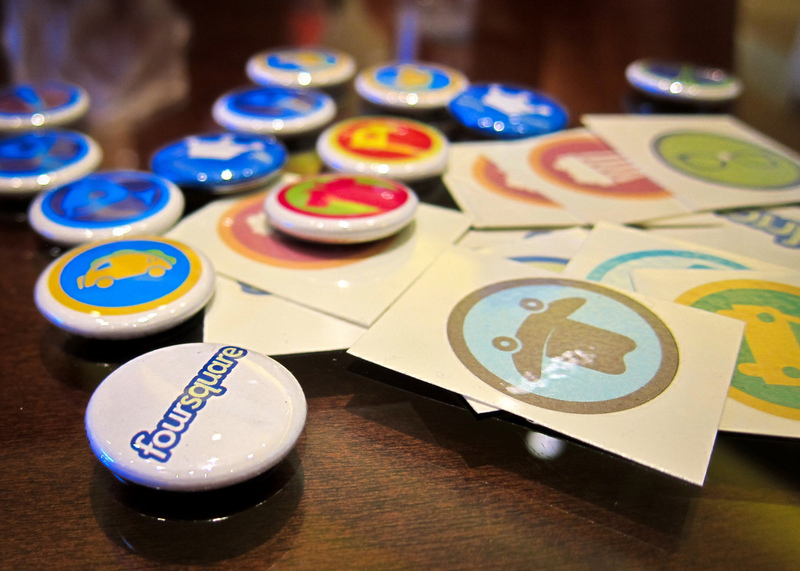 This morning, we reported that Foursquare was growing at the rate of 1 million users per month. Today, Foursquare boasts 600 million checkins total, averaging 3 million per day from its nearly 10 million users. The big announcement today occurred when Crowley took out his INQ Cloud Touch smartphone aka The Facebook phone, which is only available in the overseas at the moment. The Android smartphone has built its platform to include Foursquare’s API and location layer to seamlessly discover new places nearby and check-in, without having to open up the Foursquare app itself. The Foursquare integration will be available for European and Asian users in 6 weeks.